My new company name and new website... Fox Wood Signs. Very excited! 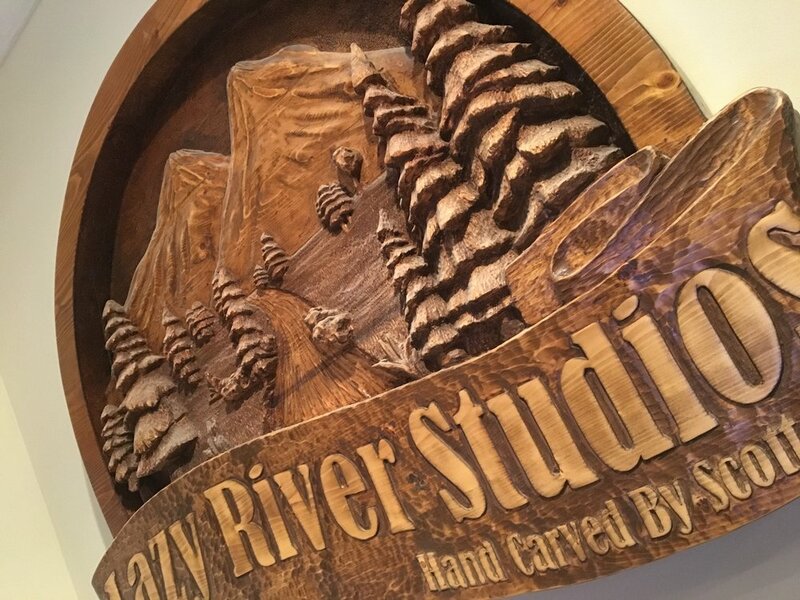 I started Lazy River Studio several years ago as a general wood working and wood carving company. As the company developed, I could see the hand made wood signs needed it's own category. So here begins the new chapter of Fox Wood Signs.